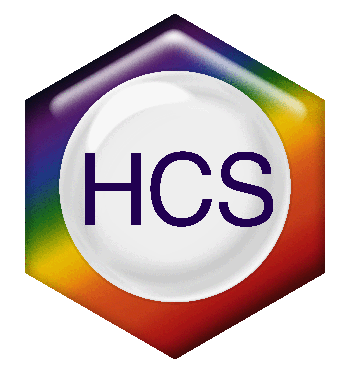 The Histochemical Society (HCS) is a member of the Federation of American Societies for Experimental Biology (FASEB), a coalition of 30 scientific societies representing over 125,000 biological and biomedical researchers from around the world. FASEB promotes research and education in the biological and biomedical sciences, and it has become an internationally recognized organization that legislators, federal agencies, and the media turn to for information on policies related to biomedical science and engineering. Dr. Barroso is an Associate Professor at Albany Medical College. Professional staff in the Office of Public Affairs, experts on policy issues that affect scientists and engineers, work with the representatives of FASEB member societies to develop and promote polices to advance research and education in the biological and biomedical sciences. FASEB amplifies the voice of the scientists and ensures that their perspective is represented in policy discussions. By speaking with a single voice, our member societies can increase the impact of the message and maximize their influence on public policy. FASEB staff and consultants can also advise member societies on strategies and tactics for specific initiatives on policy issues pertinent to their discipline and members. One of our top priorities is urging Congress to provide sustainable and predictable federal funding for biomedical and related life science research. But it is not enough for national organizations like FASEB to advocate on behalf of science—elected officials need to hear from their own constituents! Join FASEB’s advocacy efforts to help ensure the United States continues to be a hub for innovation and scientific discovery. The resources below have been specifically designed to help scientists and their colleagues request a meeting with their members of Congress, use social media to connect with elected officials, attend a town hall meeting, or submit an op-ed to a local newspaper. Training and Career Opportunities for Scientists. Click here to view a full description and list of policy committees.